In Europe, Terer� counts days to competition return by Carlos Eduardo Oz�rio � July 31, 2010. Transiting through Europe, Fernando Terer� contacted GRACIEMAG photographer Gustavo Arag�o. 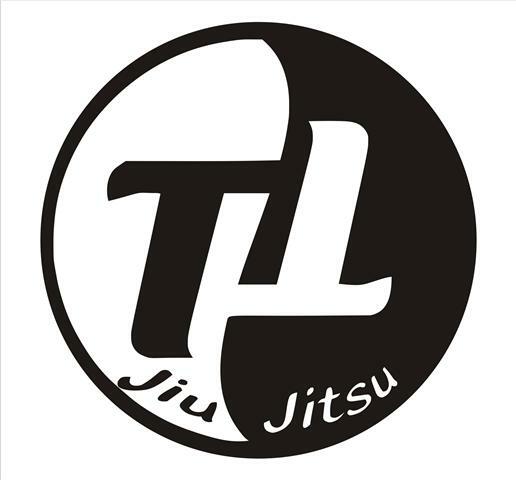 �I�m now in Europe doing a series of Jiu-Jitsu seminars and training sessions with my friend and student Pedro Bessa. Here are some photos taken here in England,� he says. �I�m passing on my knowledge to people who like my Jiu-Jitsu, training and learning new things,� he adds. On the Old Continent, Terer� is collecting new experiences and counting the days till his competition return. �I hope my coaches Alexandre Paiva and Fabio Gurgel will evaluate my training at the end of the year and tell me I�m ready to compete again. I�m really happy to be back in training,� he says in finishing. According to an interview recently conducted with Sensei SportV, Alexandre Paiva, Tereres instructor said �Terere is preparing to go to Europe, where he will stay two months teaching seminars. He is training a lot these days and is excited. Our objective is for him to go fight in the European Championships next year� �Its great, Im coming back, and I felt the energy here in the tournament. Im training many times per day, and awaiting the hour of my return!� Terere also revealed he is training a little boxing with at �Nobre Arte� in Cantagalo. As reported by Brazil�s Sensei Sportv official twitter, @senseioficial, Fernando Terer� (Alliance) is close to making his return to international competition since a spell suffering depression and drug addiction. Terer�s condition was brought into the open after he was detained for an altercation on a flight from Washington to S�o Paulo on October 11 of 2004. GRACIEMAG.com couldn�t be more pleased to announce that Terer� is now planning more benign trips, and new heights for his victorious career. After a period in rehab and then returning to daily training (in Rio and in S�o Paulo), Terer� embarked for London with his teammate Pedro Bessa to kick off a two-and-a-half month seminar tour. �He flew out yesterday for England with Pedro Bessa. Terer� will conduct seminars at Pedro�s academy, then he�ll head to Alliance in Poland. From there he�ll head to Alan Finfou�s school in Sweden, and other countries,� reports Alexandre �Gigi� Paiva, pleased with his student�s progress and also for the gold medal he won in the master division at the Tijuca Tennis Club last weekend. �He�s training every day and is really excited. Our goal is for him to make his return at next year�s European Championship in Lisbon,� added Paiva. �It�s really great to be back, to feel this energy here in a championship. I�m really excited, training several times a day and I can�t wait to make my return,� remarked Terer� to the Sensei Sportv team. The star from Rio�s Cantagalo favela has also been sighted training boxing at Claudinho Coelho�s Nobre Arte gym.